The Rise of Ad Blockers: What Does it Mean for PPC? 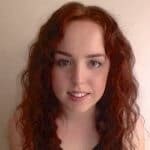 Ad blockers are designed to remove online advertising content – but why, and what does this mean for PPC strategies in 2018? Ad blockers, ad filters, ad block walls… they all serve the same purpose of removing online advertising content. The ad blocking comes come in various formats, such as browser integration (as with Chrome), external software applications, DNS manipulation and more. Some programs target specific ad formats and feature customisable filtering, whilst others wipe out all ads regardless. Their popularity has grown rapidly in the last few years, both in terms of availability and in discussion among consumers. Why Would Google Block Ads? The idea of putting ‘ad’ and ‘block’ in the same sentence may sound like enough to make a PPC specialist start shaking in their boots but in fact, Google are taking a necessary step in a greater online movement to introduce better standards of online advertising. Consumers report negative brand associations for those using intrusive ad formats and it is typically frustration, interruptions and distractions that drive users to implement ad blockers. There were a huge 5+ billion uses of Google’s “mute this ad” feature in 2017, according to Axios (2017) and when PPC-ers are working daily to create favourable brand associations and get our message seen online, this should be our warning siren. As you can imagine, Google are hot on responding to negative consumer behaviour related to online advertising. 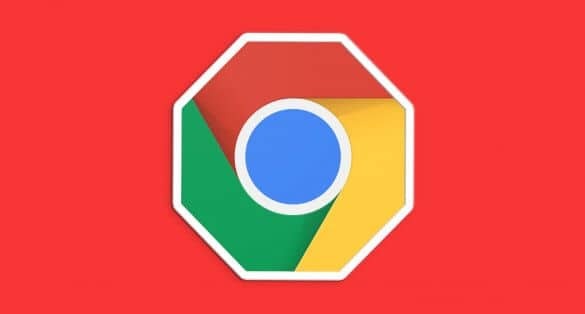 Consequently, the Chrome Ad blocker was introduced with the aim of eradicating “intrusive ads” from the consumer’s browsing experience. The standards for determining a so-called intrusive ad have been developed by the Coalition for Better Ads; a third-party, which unites board member representatives such as Facebook, Unilever, Microsoft and you guessed it, Google. Whilst all parties appear to have a vested interest, Google potentially have the most to lose (and indeed most to gain) from a user’s online ad experience, therefore it’s essential that they find a way of delivering ads that users don’t want to block. The solution lies with a balance between sufficient digital advertising capabilities to power an industry and a browsing experience that the consumer values. Thankfully, that’s where things start to sound like a win-win for marketers and consumers alike. What Ads Will Be Affected by Chrome’s Ad Blocker? You know the auto-play video ads that cause heads to turn when you accidentally blurt out music in a quiet office? Or the sticky full-screen mobile ad experiences that result in you leaving the site because they take 2-seconds too long for you to locate the exit button? Well, thankfully these are the kind of ads that are going to be hit hard by the ad blocker. The full list also includes animated banner ads on mobile, web pages with an ad density of greater than 30% and more. What Does it Mean for PPC? The advertising standards used by Chrome targets publishers that host adverts on their websites. Before blocking ads outright, Google will notify publishers that are in breach of the guidelines before allowing 30-days for them to rectify the advertising situation i.e. remove the offending ads. As for PPC specialists, we are unlikely to see any impact on our search advertising whatsoever. Our display adverts could potentially be blocked on certain websites, however Google’s Display Network is a sizeable safety net that almost guarantees advertising reach will remain unaffected. In fact, an improved online advertising experience is likely to support positive perceptions of our marketing efforts. In the long-term, this could lend itself to an increased acceptance of online advertising and greater opportunity for exposure, as consumers trust websites enough to browse ad-blocker-free. 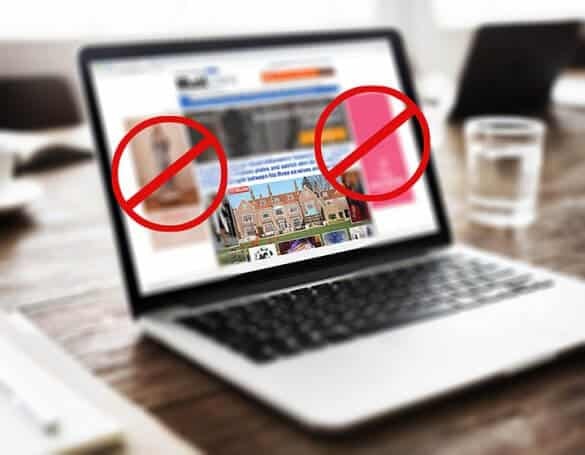 Publishers that rely on advertising revenue from their website will want to be certain they are compliant with the guidelines to ensure they don’t lose out when advertising is inevitably blocked on their site. All information is available in an Ad Experience Report on Google Search Console, which will indicate if you are in, or near, the ad blocking danger zone. As for the wider marketing community of advertisers, designers and technology providers, we can endeavour to apply the Coalition for Better Ads’ guidelines to our future campaign development and execution. And, of course, always with consumer experience at the forefront of our minds.